Cooling tower nozzle Â sprayÂ made of ABS plastic injection molding, high strength and long service life. The sprinkler water distribution uniformity, working water pressure, the pressure to adapt to a large range, easy to plug. 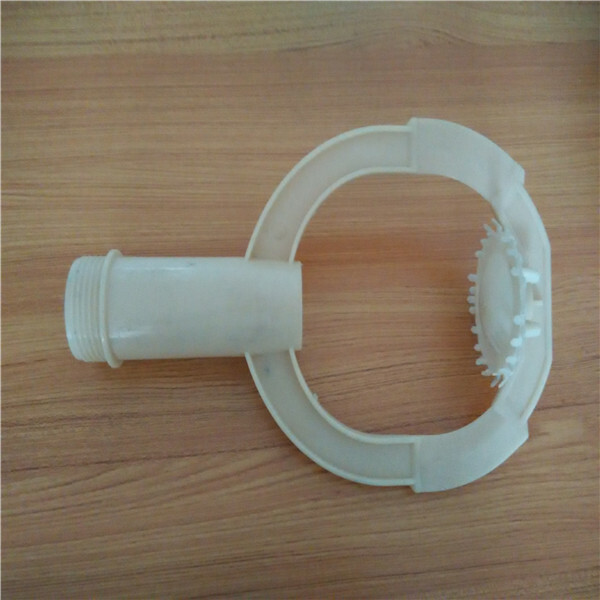 Due to its special design with locking locking device, it can be connected to the water distributor firm, not falling, can ensure long-term safe operation of the water distribution system.